If you’re a wine lover but missed out on the month-long celebrations that was Wine Lust Journeys, fret not – the next few weeks will see a number of events with enough wine to soak you through-and through. The final quarter of the year is usually when the big wine events in Singapore hit, and this year is no different. 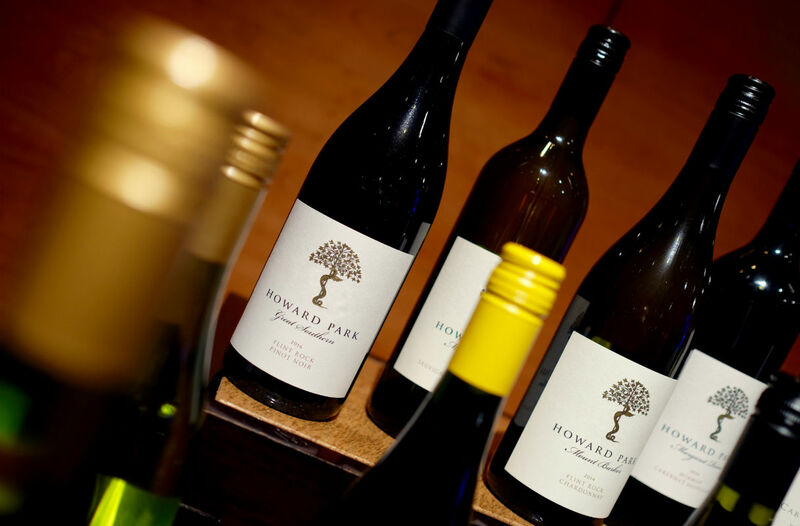 Popular weekend wine festivals Wine Discovery Weekend and Wine Fiesta make their glorious wine-stained return, while the totally new Margaret River on Tour will ensure that your second week of October be similarly filled with wine. And this is not counting all the smaller wine events scattered across the next month or so. While we’re pretty sure more events are going to pop up over the horizon closer to the end of the year, here’s a look at three wine events – plus a bonus sake one – you can expect in the next few weeks so you know which are worth to sacrificing your money and livers for. The anchor event of online wine site Ewineasia.com‘s annual Wine Discovery Weekend, Wine Discovery Walkabout Tasting will take place at The Providore Downtown on Saturday September 2018 from 11am to 5pm with a massive wine tasting session featuring over 100 artisanal, boutique and premium wines from all over the world. The offerings include fresh vintages of the brands they represent as well as new wine brands not present in last year’s edition, while some 15 winemakers and winery representatives will be present to guide your tasting. If you’re up for some wine education, there is also a series of masterclasses to be held as part of the Wine Discovery Walkabout Tasting. Be quick to sign up for those though, seats for last year’s sessions were snapped up pretty quickly. You can get tickets for $35++ per person – you can purchase them here. 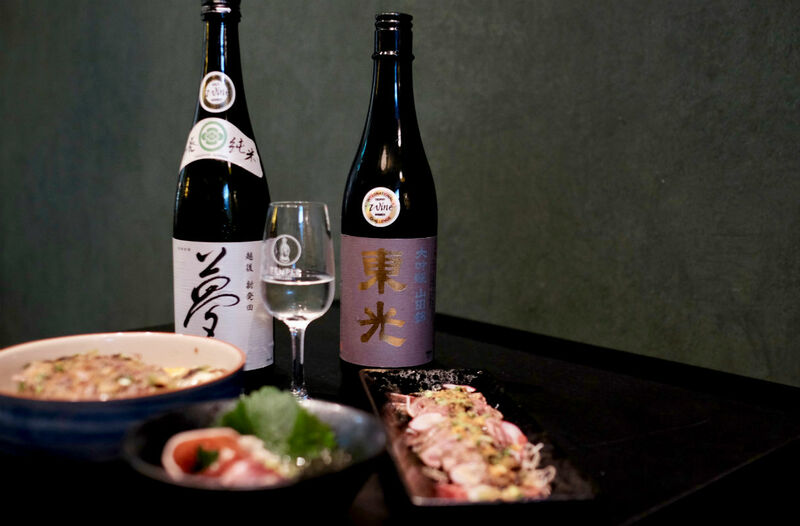 Happening on the same day as Ewineasia.com‘s Wine Discovery Walkabout Tasting on Saturday 29 September from 12nn to 6pm is the inaugural Sake Matsuri Singapore 2018 that will feature a wide variety of craft sake. To be sure, Sake Matsuri won’t be the first or the largest sake event in Singapore – that honour in both cases go to Sake Festival Singapore organised by Orihara Shoten – but it’s the first time that an event has been put together that features different sake distributors. Temple Cellars has gathered the likes of Inter Rice Asia, Water & Wine, Emporium Shokuhin, Tamanegiya Fine Sake, Woodstock Beverages, Kirei Beverages and Epicurean Nomads to offer a free-flow tasting of over 200 sakes. Brands to look out for Sugihara’s Ibi Gifu), Yamamoto Gomei (Akita), Ichishima (Niigata), and Ishizuchi from Ehime, the latter of which we had to pleasure to visit earlier this year. For those interested to learn more about the Japanese beverage, there will also be a range of masterclasses conducted by sake sommeliers and brewers for sake enthusiasts (separate fees apply). Tickets are $45 per person; you can purchase your tickets here. 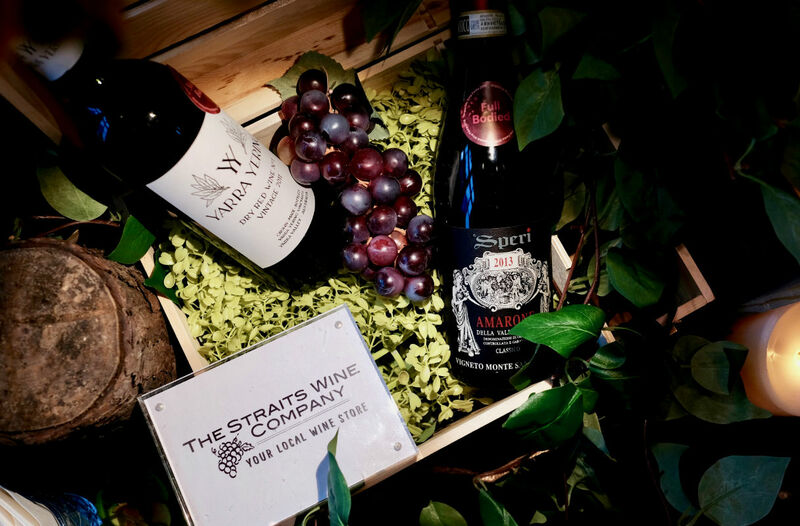 Fans of wines from Margaret River in Western Australia should take note of ‘Seasons on the Hill‘, the signature showcase of the week-long Margaret River on Tour series of events in Singapore on Thursday 11 October from 6pm to 9.30pm. While ‘Seasons on the Hill’ purports to offer an all-encompassing spread of food-, wine- and travel-related offerings from the iconic winemaking region, the highlight here is certainly the wine. You’ll get to meet winemakers and sample wines from icons such as Cullen, Cape Mentelle, Woodlands, and Moss Wood, as well as newer wineries such as Cape Grace and L.A.S. Vino. Tickets cost $68 (not inclusive of ticketing fee), and can be purchased here. Celebrating its 11th year is Singapore’s largest annual outdoor wine festival Wine Fiesta by The Straits Wine Company, which moves indoors for the first time on Saturday 20 October and Sunday 21 October 2018 from 12noon to 10pm on both days at the Fullerton Bay Hotel. This year’s theme of “The Body of Wine” attempts to change how festival goers explore their wines. 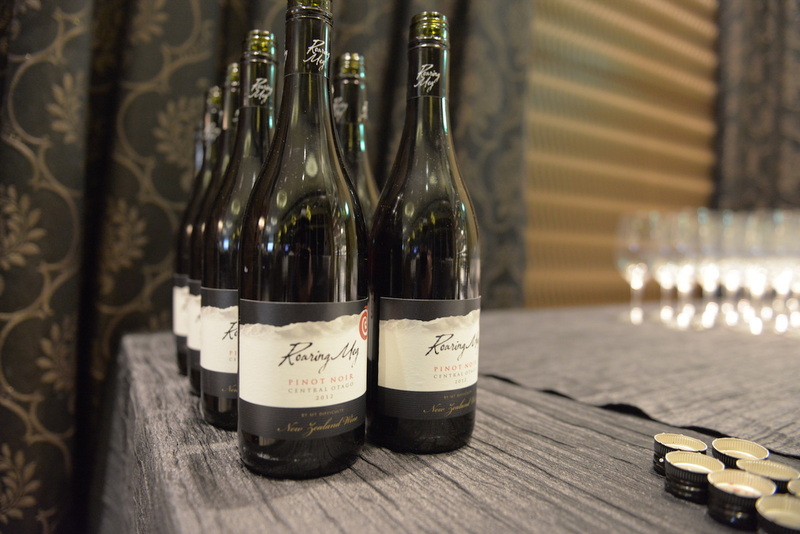 In addition to being lined up by regions, each bottle of wine will also be labeled by their robustness – “light-bodied”, “medium-bodied”, and “full-bodied” – in order to guide wine enthusiasts to better appreciate wines of similar styles. Expect to taste over 250 wines paired with gourmet treats even as you enjoy the views of Singapore’s waterfront in air-conditioned comfort. Tickets start from $45+ for a standard ticket and can be purchased here.